Nikki. 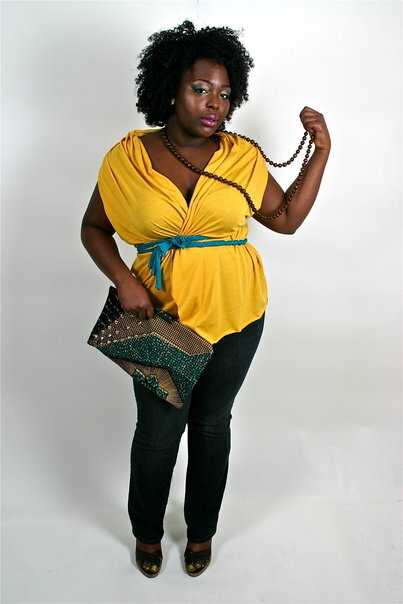 The designer of Decadent Designs. 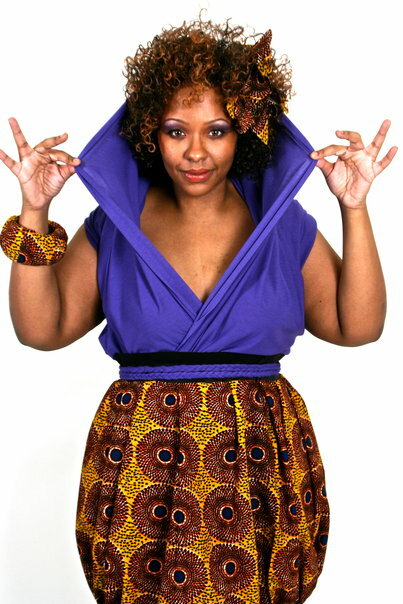 Decadent Designs is a ready to wear women’s line that specializes in bold and eclectic pieces. 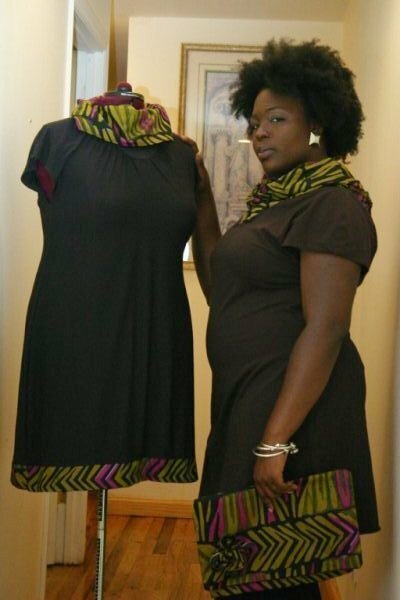 Using bright colors, traditional African prints and contemporary silhouettes, Decadent offers a collection of dresses, skirts and tops that cater to women of all sizes.You can contact Nikki Via Facebook , twitter and webpage.